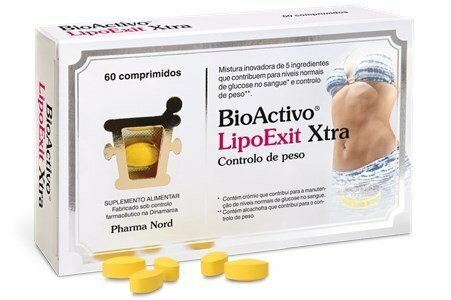 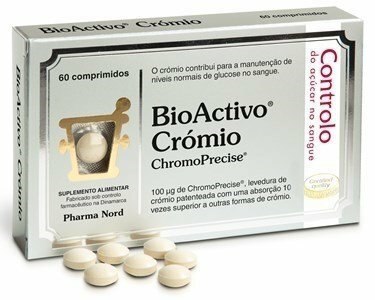 "Now it is easier to resist the sweet"
Creation of renowned Pharma Nord laboratories, Bioactive consists of dietary supplements and herbal medicines based on an excellent bioavailability, safety and documentation. 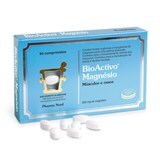 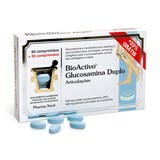 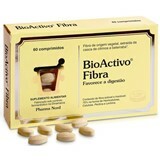 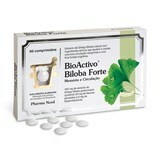 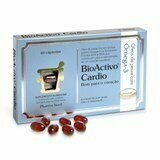 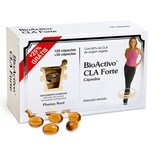 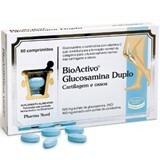 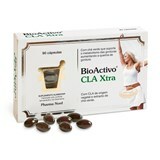 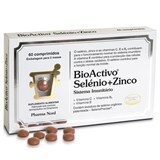 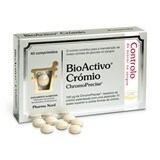 A wide range of nutritional supplements to address various situations, for your health and well-being. 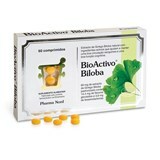 Choose the Bioactive care that best suits you, and feel the power of effectiveness achieved over several years of research and development in supplements and products of reference.